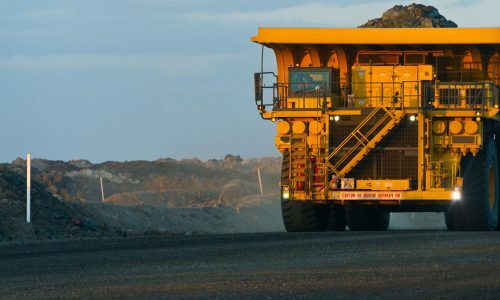 Join over 230,000 people who work in mining with an average salary of $139,303! What are you waiting for? Mining offers a very rewarding and interesting career. There are endless opportunities to be part of massive projects in just about every place on the globe. The toys are HUGE and the pay is GREAT! 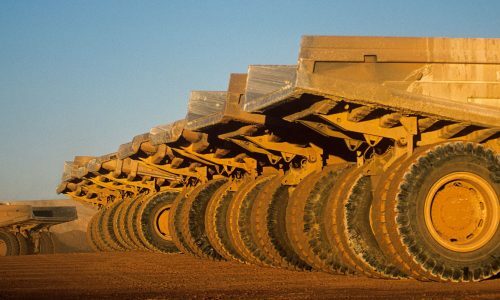 Check out the WHOLE STORY that Mining makes to the Australian community. 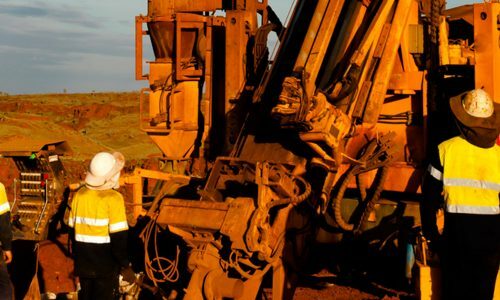 Mine sites throughout Australia generally require a minimum entry level competency / course. There is no uniform Mining Legislation in Australia and each State / Territory have differing requirements. 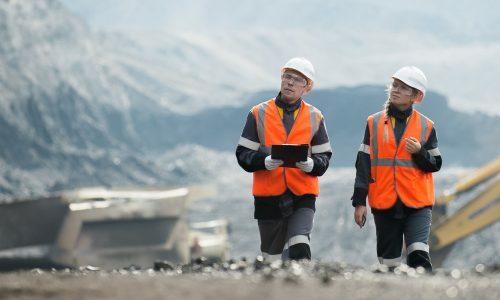 The Queensland Department of Natural Resources and Mines introduced the Recognised Standard 11 Training in Coal Mines in 2011 which specify minimum competencies for Surface Coal Mines and Underground Coal Mines in Appendix 3 Generic OHS Induction. 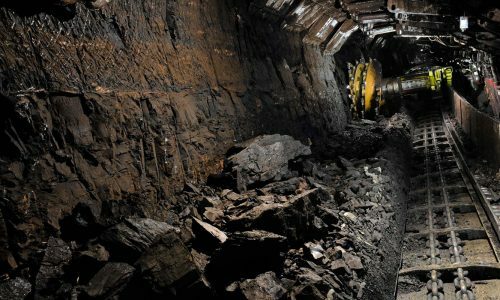 Surface Coal Mining requires six (6) units of competency. Undergound Coal Mines require five (5) of the Surface Coal Mine competencies plus an additional competency. 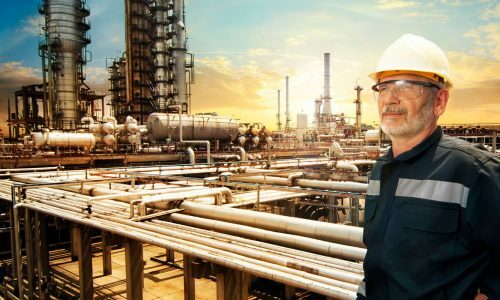 Surface Inductions are usually delivered over a two (2) day face to face course and the Underground Induction is delivered after this over a one (1) day course. The Queensland Coal Mining Recognised Standard 11 induction is currently the highest type of mining induction in Australia. The Recognised Standard 11 Training in Coal Mines does not apply to Metalliferous Mines in Qld. Metalliferous Mines (mines not Coal) require workers to be competent in risk management, first aid and fire along with other requirements as outlined in the Mining & Quarrying Safety and Health Regulation 2017 Qld. For this reason OHSA delivers an additional Unit of Competency in Fire in our Recognised Standard 11 Surface Induction course to address the Mining & Quarrying Regulations 2017 QLD. 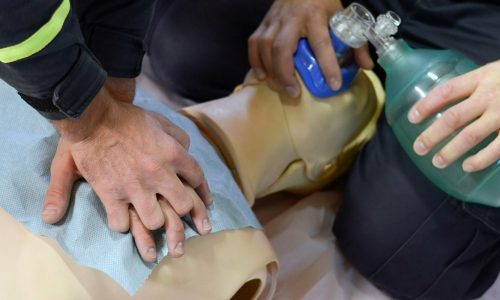 Most sites will consider it to be an advantage if you hold other competencies in First Aid, CPR, Low Voltage Rescue, Light Vehicle and 4WD Training, Work at Heights and Confined Space competencies depending on type of work you intend to perform once you get on site. You will also need to hold a current Mining Medical however you should always first confirm with the site what their particular requirements are prior to getting a medical. Most larger Queensland mines now conduct interviews and Mining Safety legislation challenge tests / exams of Supervisors when you attend site. They generally range from 15 to 40 questions over a period from 1-2 hours or so up to One (1) Day. So you really want to make sure that you attend a Mining Supervisor Course that is Fair Dinkum, delivered by people with heaps of Mining & WHS experience and a course that covers what you need to prepare you for these Competency Challenge Tests. Some Mines are now additionally requesting that Supervisors hold the ‘G2’ Competency (formerly MNCG1002) but now correctly known as the RIIRIS402 Carry out the Risk Processes competency. This is not listed as a mandatory requirement in the Advisory Committee Competencies however some sites have decided upon themselves to insist that Supervisors, Managers, WHS People, Engineers, Project Managers and Consultants hold this competency. 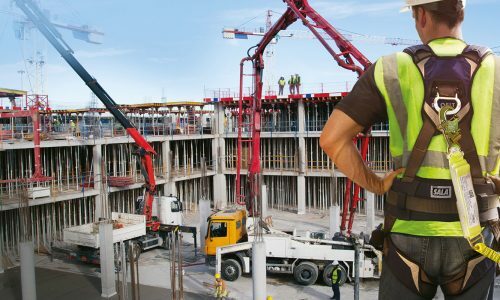 It’s worth checking with site before you get there, or if you’re going to a Project, that you read the requirements on the contract – some very BIG civil contractors have been caught out showing up to site and not being able to start work until they get the right competencies. It’s quite embarrassing flying to site and not being able to do the 2-5 day site induction and sitting in camp for the week! 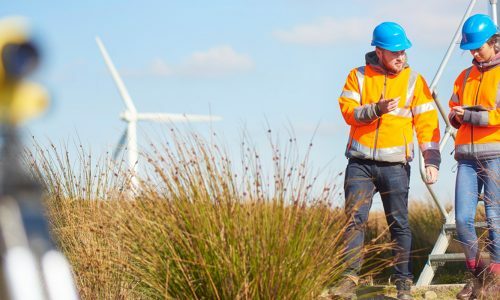 As Supervisors are increasingly being asked to be everything, including taking on more WHS responsibility or performing Verification’s of Competency (V.O.C’s), a number of sites have put their Supervisors through the ICAM Incident Investigation Course, Certificate IV in Work Health & Safety and Certificate IV in Training and Assessing. 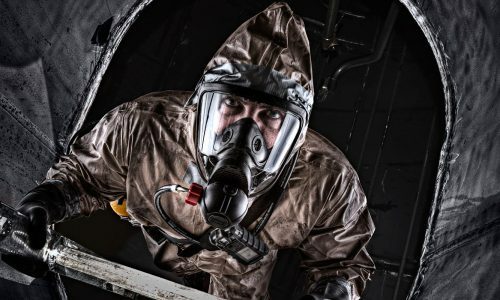 If you are Supervising Confined Spaces or Work @ Heights you may need the Supervisor Courses for these Tasks. Having these qualifications / competencies will definitely be an advantage if you are applying for a Supervisor Role, however if you already have the job, its best first to confirm with site what you require before you do unnecessary courses. Some Mines are now additionally requesting that Supervisors hold the ‘G2’ Competency (formerly MNCG1002). This is not listed as a mandatory requirement in the Advisory Committee Competencies however some sites have decided upon themselves to insist that Supervisors, Managers, WHS People, Engineers, Project Managers and Consultants hold this competency. It’s worth checking with site before you get there, or if you’re going to a Project, that you read the requirements on the contract. As of the 30th June 2011 the Coal Mining Safety and Health Advisory Committee determined that all persons appointed as a Site Senior Executive (SSE) under the Coal Mining Safety and Health Act 1999 are required to demonstrate to the Board of Examiners their knowledge of the current Queensland Coal Mining Legislation by undertaking a written examination (“the SSE examination”) before appointment to the role in accordance with section 54(1) of the Act. Holding a Notice from the Board of Examiners of compliance with this requirement is a prerequisite to taking up duties as an SSE. This includes ‘acting’ as a SSE. Hold a Notice from the Board of Examiners that they are exempt from sitting the SSE examination. We have been associated with OHSA since 2010. At times we have had the need to use other training providers so we have a good comparison between companies. OHSA provide us with the most hassle free relationship. In a service provider we require: Training Content Experience, Professional Trainer / Assessors and Ease of Booking and Enrolment. OHSA tick ALL the boxes with Quality Service, Quality Product, Quality People. Really you wouldn’t want to go anywhere else. Initial Response & Safety (I.R.S). Just thought I’d drop you line to thank you for your time and effort these past two days on the Standard 11 Induction Course. I’ve done quite a few safety and safety orientated courses over the years; some much longer than the two days we spent with you. However, having said that, I can honestly say that I have taken more from the past two days with you than I did on any of the other courses. Thank you very much for how prompt the turn around was, really appreciated.